NC SPICE 501(c)(3) app: DONE! I’m now only 1.5 lectures behind the bar prep schedule, and finally feeling like I’m at least making some progress. 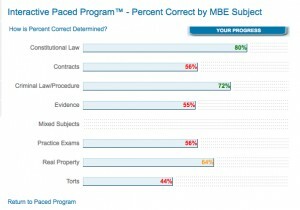 Before today I’d been doing horribly on the MBE practice questions except for two subjects: ConLaw (which I’ve been “studying” since high school), and CrimLaw (which I’ve taught to 1Ls as a TA the past 3 semesters). Torts in particular had been horrible, followed closely by Evidence. 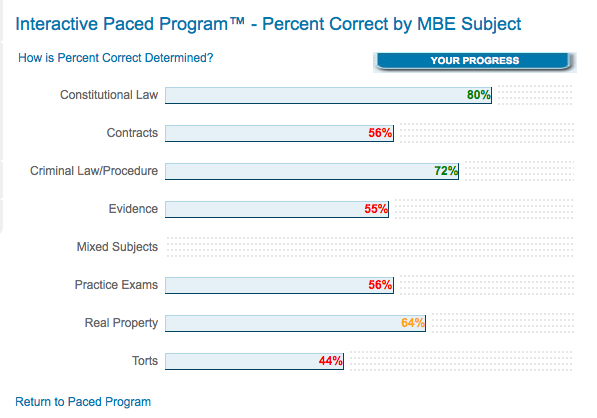 But after doing a couple hundred multiples and trying to absorb the rationales for the answers, I’ve managed to bring up my percentages into the mid-50s or higher (except Torts ) and should be able to boost that a bit more before the MBE part of the exam on July 25th. Speaking of the bar exam, my character and fitness interview for the State Bar was earlier this morning and wasn’t nearly as intimidating as I expected: two attorneys went through every page of my bar application, asked me a couple questions about some of my previous jobs,1 and then talked a bit about the North Carolina Small Practice Incubator & Collaboration Environment I’m working to pull together. On the NC SPICE side, the first meeting of its Board of Directors is officially set for July 20th, 2012. And, most importantly, the 501(c)(3) app to the IRS is DONE! I’m off to go resume watching this Property lecture then heading to bed. Good night y’all! I’m still working on the backlog of entries from May, but wanted to post a file right quick. 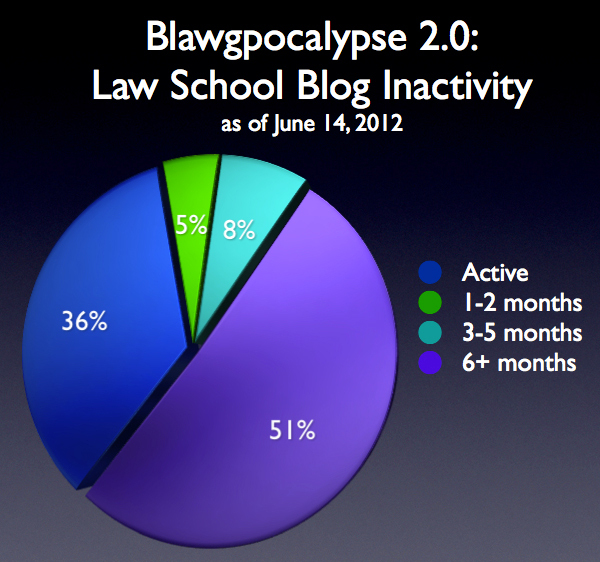 It’s that time of year again where the 1Ls at NCCU Law get the last of their grades back and folks learn who’s coming back and who is getting booted under our “2.0-or-you’re-out” policy.1 And one of the challenges I’ve noticed some folks have — not just in law school but in most non-mathematically-inclined majors — is calculating possible GPAs based on different outcomes in different classes. It’s initially keyed for our 1Ls but you can tweak it to suit just about any area of study. Hope it helps, and let me know if you have any questions on it!